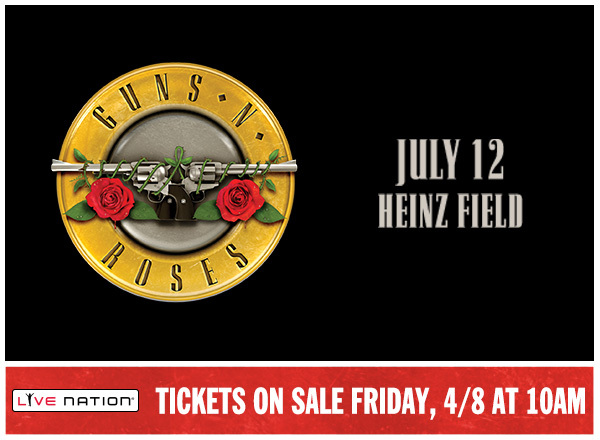 Heinz Field is gearing up for their 17th annual Fourth of July Celebration, presented by Miller Lite. This year’s music performances will be headlined by Country Music star Michael Ray. Florida native Ray scored two number one hits off his self-titled debut album, “Kiss You in the Morning” and “Think a Little Less.” His sophomore album “Amos,” named after his grandfather, showcases the artist’s vocal range and has been met with critical acclaim. Pittsburgh’s own Tim Litvin will start the free concert series before introducing local-favorite The Stickers. 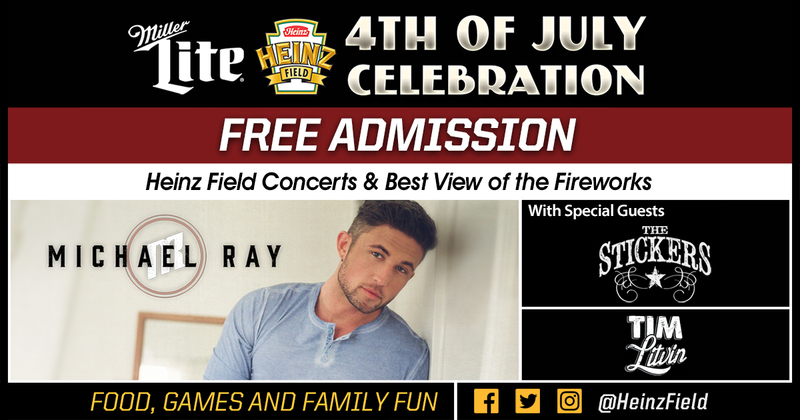 Michael Ray will end the show after they take the stage around 8 p.m. Fans are encouraged to arrive when the fun begins at 2 p.m. on July 4, admission is free. Pittsburgh residents and those of surrounding communities can expect a fun, safe and wallet-friendly way to enjoy family, friends and fireworks. 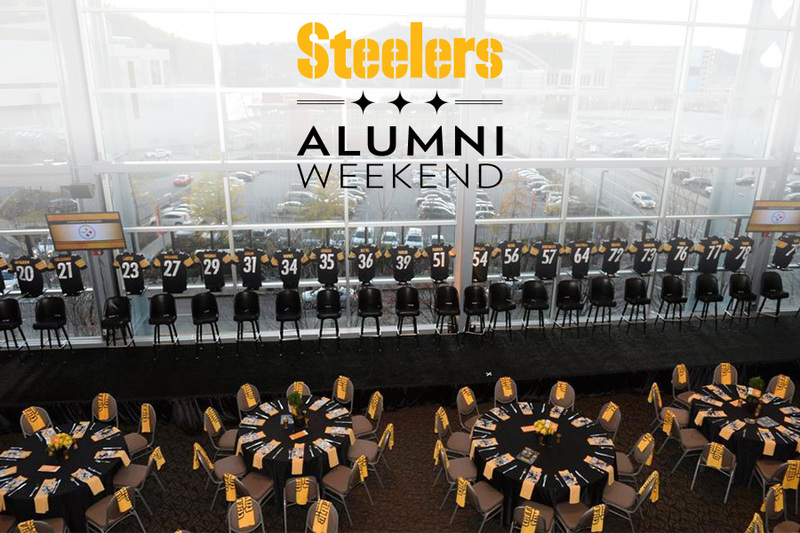 Where: Heinz Field (The Great Hall) and Art Rooney Ave. Numerous food tents will be available, including summer-favorites like lemonade and funnel cake from Sievers. Fans can also visit the various Miller Beer stands throughout the event area. Throughout the day, fans will also hear the electric performance of the Pittsburgh Steeline Drumline and get to meet Steely McBeam when he is on site meeting and greeting fans. Elements of the Steelers Experience will be set up and the FedEx Great Hall will be open, featuring the Hall of Honor, Steelers Memorabilia and Hall of Fame Lockers. In addition to food, games and family fun, there will be activities on Art Rooney Avenue, numerous display tents and an evening highlighted by live music starting at 5 p.m. The night’s fireworks display will take place right on the river outside of Heinz Field starting at approximately at 9:35 p.m. The Heinz Field Fourth of July Celebration will not end until the fireworks show has concluded.